To celebrate the centennial of Nat “King” Cole, four dynamic artists present a unique tribute in honour of Nat’s life and career. 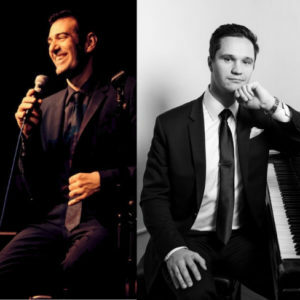 Led by vocalist Paul Marinaro, dubbed as having “one of the most beautiful vocal instruments in the business today” (Chicago Tribune), this show features the trio of acclaimed pianist Ben Paterson, winner of the 2018 Ellis Marsalis International Piano Competition. Tickets can be purchased through the Bravo Niagara! website. Enter promo code STRATUS for special savings.